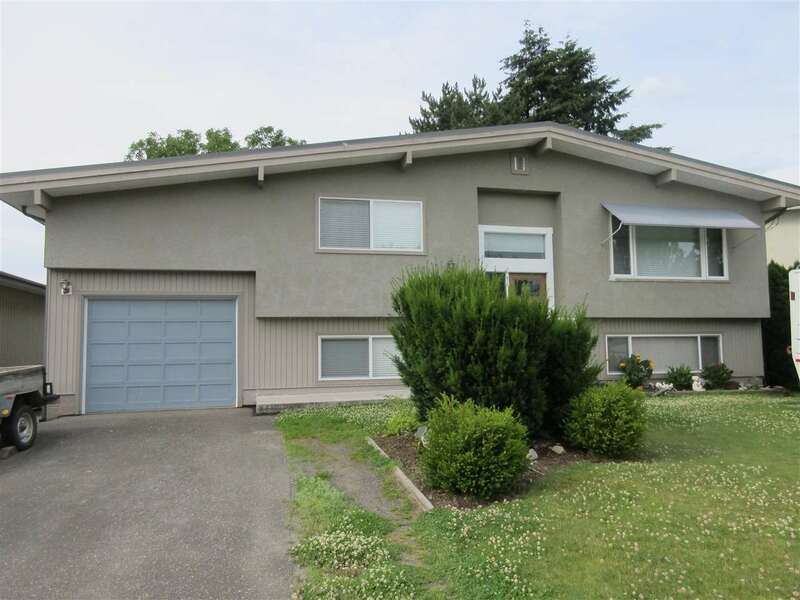 I have listed a new property at 5893 COWICHAN ST in Chilliwack. Beautiful Garrison Home! Shows like new! This 2 storey w/unfinished basement has 3 bedrooms, 2 baths, features hardwood flooring, stone gas f/place, open concept kitchen with island/eating bar, french doors off dining area overlooking covered deck & quaint fenced back yard. Detached double garage with rear access. Close to all Garrison has to offer!